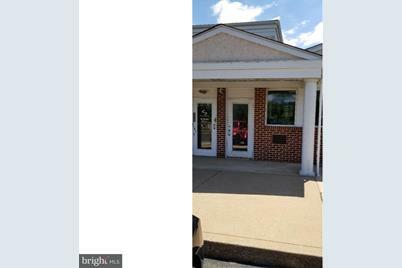 Professional Office Space Available located on Route 29. 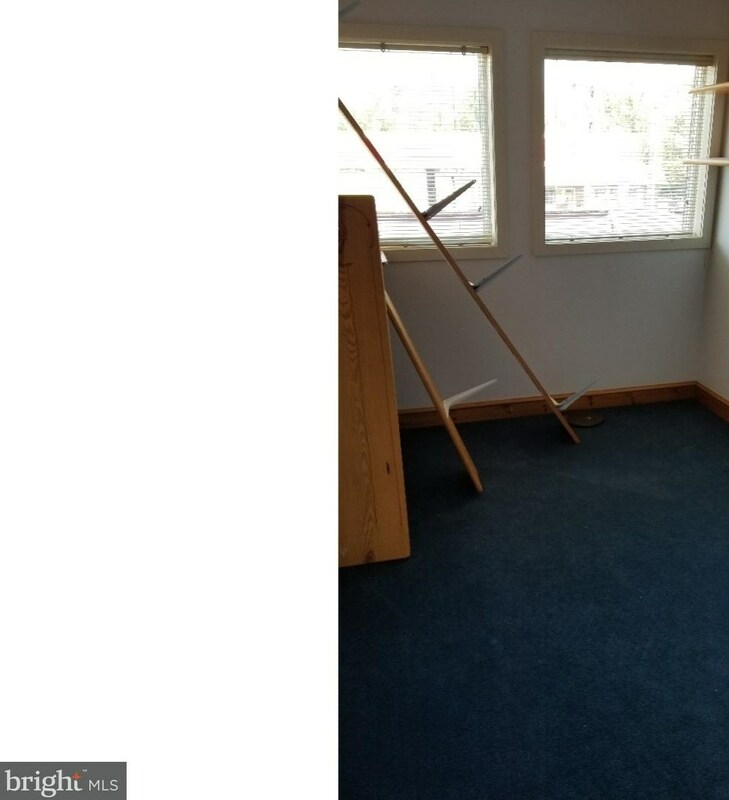 Six private offices, reception area, kitchenette, and storage closet. Tenant pays gas and electric. Available immediately. 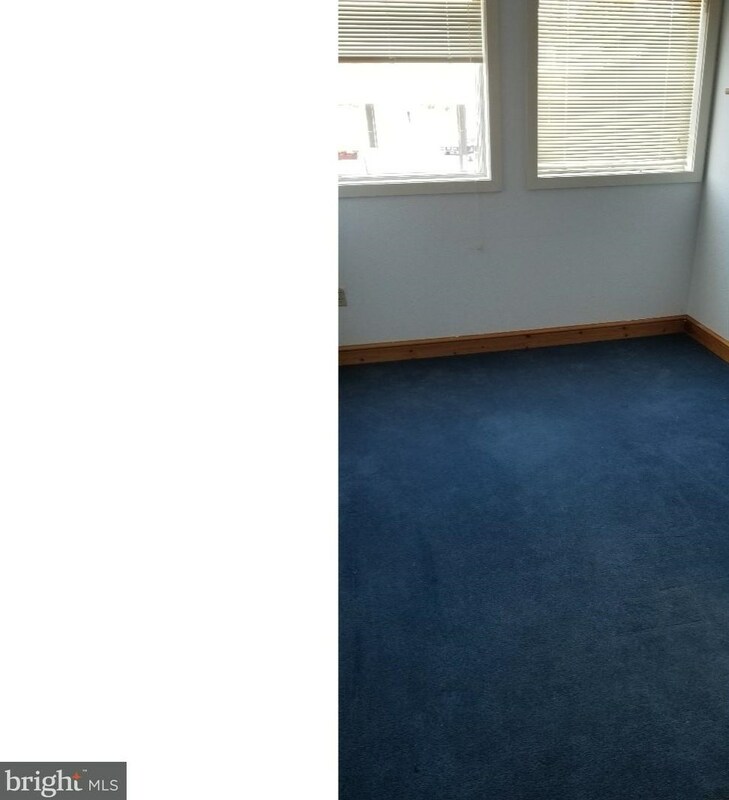 Additional space available in same building. Aprox. 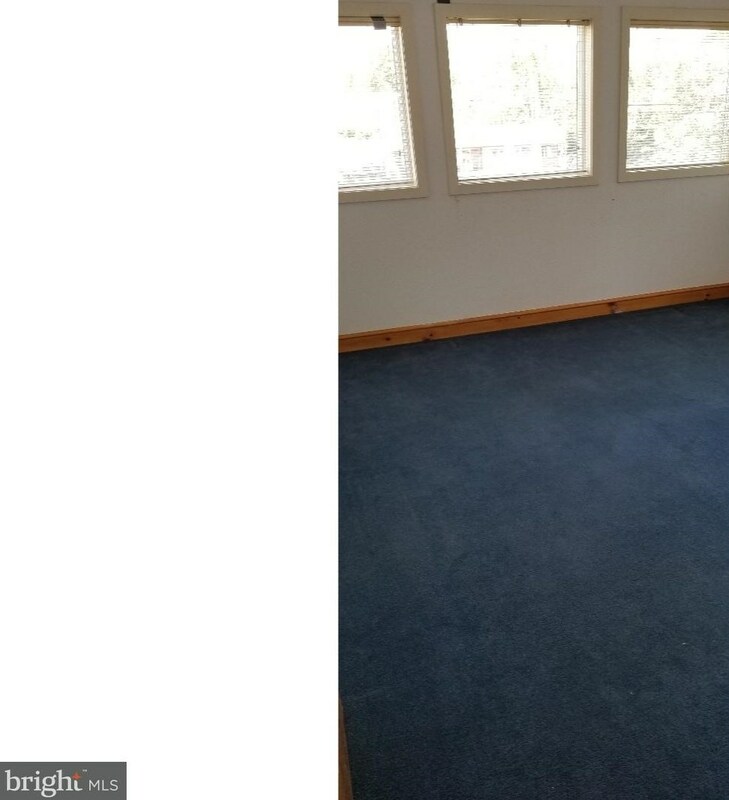 Leasable: 1,064 Sq. 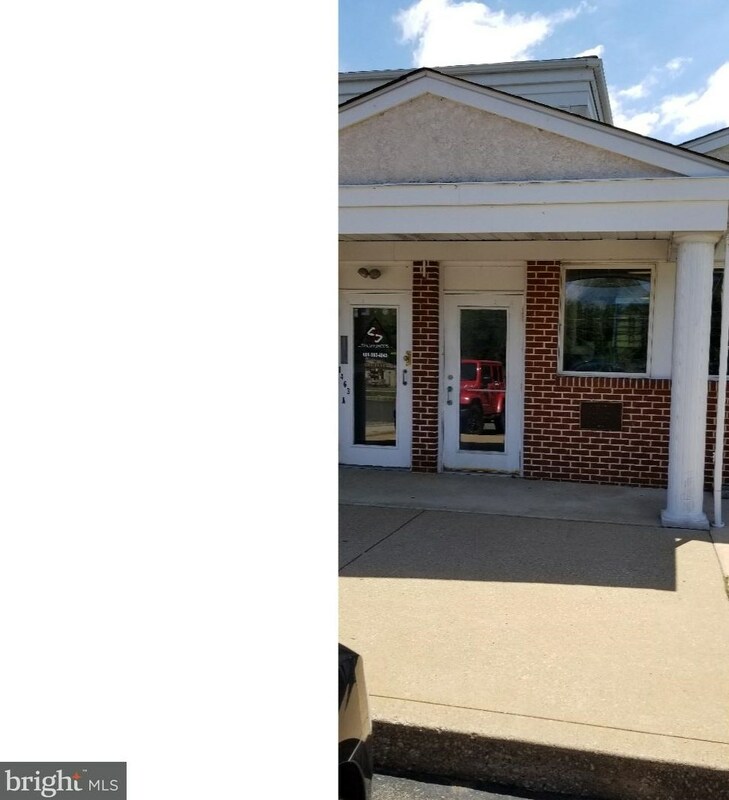 Ft.
1461 N Gravel Pike #3, Perkiomenville, PA 18074 (MLS# 1001972920) is a Commercial Lease property. 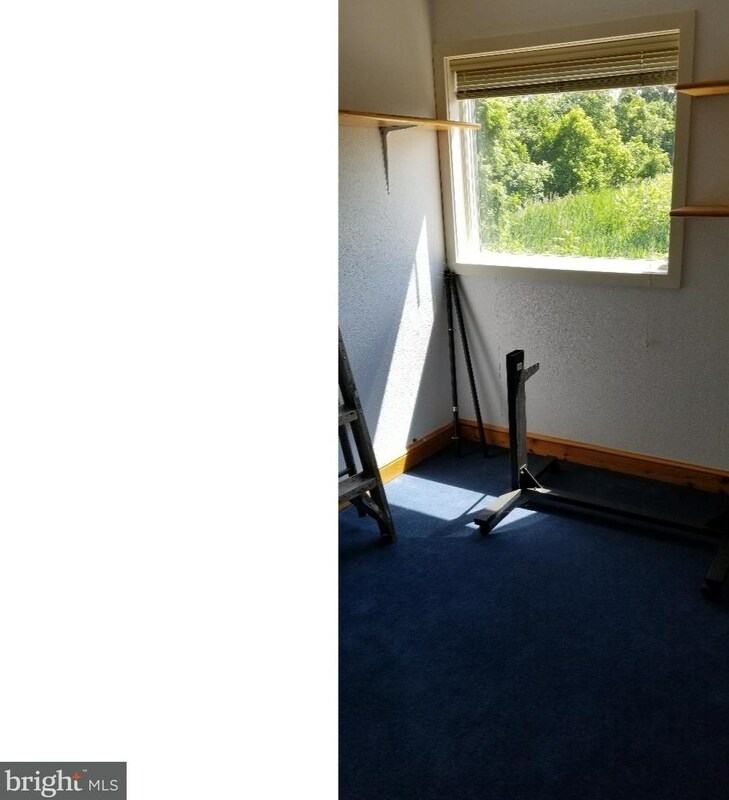 1461 N Gravel Pike #3 is currently listed for $1,000 and was received on July 02, 2018. 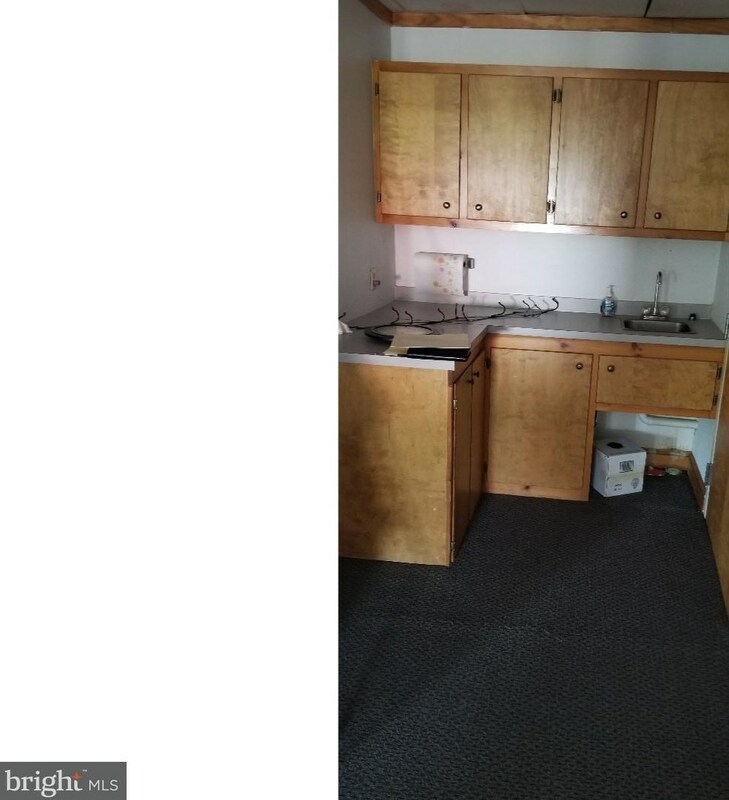 Want to learn more about 1461 N Gravel Pike #3? 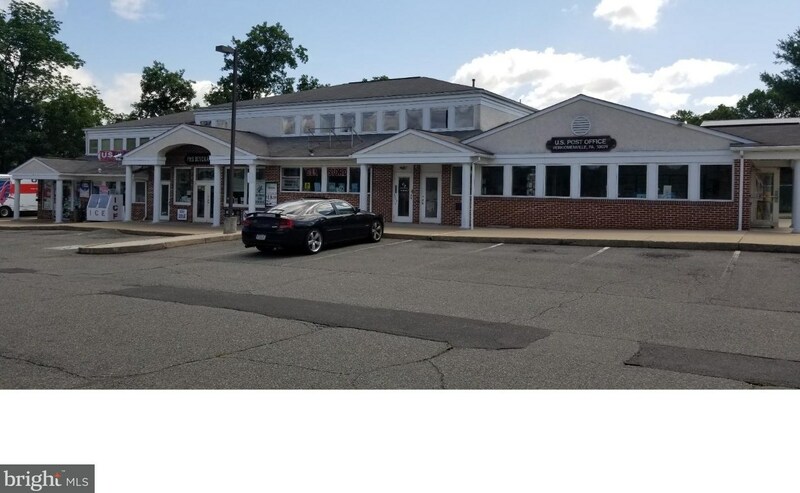 Do you have questions about finding other Commercial Lease real estate for sale in Perkiomenville? 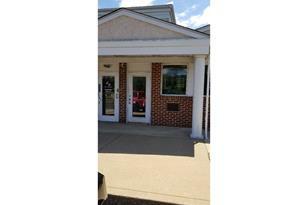 You can browse all Perkiomenville real estate or contact a Coldwell Banker agent to request more information.